World Class fishing, scenery and wildlife ! 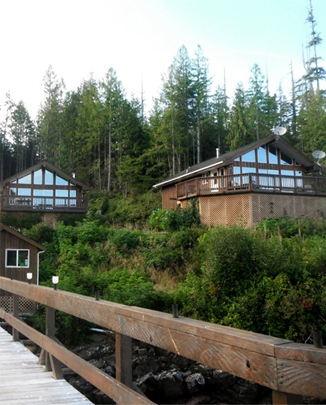 Experience salmon and halibut fishing at Duval Point Lodge near Port Hardy, BC on Vancouver Island in British Columbia, Canada. 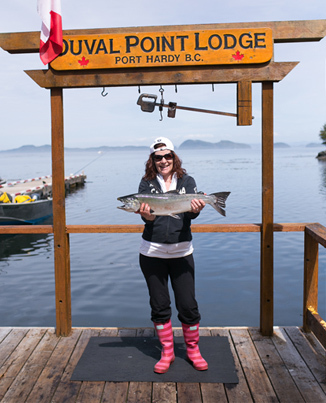 Duval Point Lodge, nestled in a protected bay near Port Hardy on northern Vancouver Island, is only minutes away from prime fishing areas. 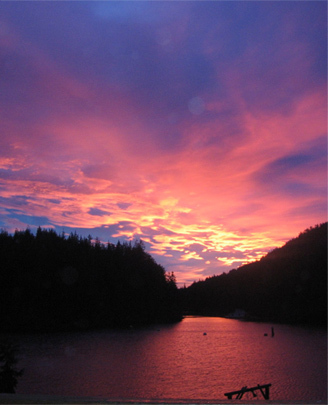 Located at the northern end of Johnstone Strait, our fishing lodge is in an area through which virtually all of the millions of salmon which migrate down from the north Pacific each year must pass. It is also one of the coasts’ most productive bottom fishing areas, producing ling cod up to 70 pounds, halibut to over 200 pounds and a variety of rock fish.